Little Picassos is a leading provider of fun creative activities for children during school holiday times. School Holiday classes and workshops can range from one, two or three hours, to half day, full day sessions for children from 2-16 years of age. Current School Holidays Programme NOW AVAILABLE and online booking at bottom of this page. So the easiest way to book is open the holiday programme with the studio closest to you, work out what sessions you want to attend (the session number next to the title of the class. Then for each child give us their name, age and the session number/s you would like them to attend. Please click the studio location below for the next School holiday program. details click the Glenelg Button above. details click the HYDE PARK Button above. Join us during school holidays for a selection of wonderful holiday classes in a beautiful studio setting. 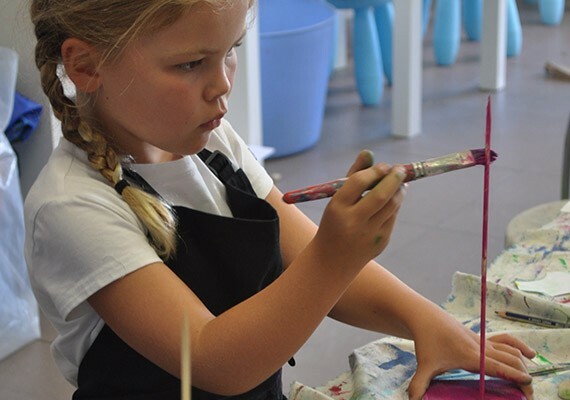 The school holiday art programmes are rich in variety and have art classes that will intrigue and delight every child, from skill based fine art teachings, technique and style sessions, to fun experimental classes. Classes vary in times, materials, themes, art skills and techniques. Art sessions are for children aged 2 -16 years. Prices range from $20 – $55 per session. For half day, full day rates, please check your programme for pricing. For more details click on the programme for the studio closest to your location. Holiday classes run throughout the year with a dynamic art programme that changes with every holiday break. Art camp is a fun and fantastic way to build up skills and knowledge over a full two or Three day Art Camp experience. The programmes for Art Camp are age specific and build on knowledge and skill, extending the artist to discover the new. Experienced teachers, quality materials and well paced programmes that cover many of areas for the art curriculum such as drawing, painting, printmaking, sculptural works, collage, clay. Each day of camp new topics are introduced as well as building on skills and technique from the day before. A fun and artistic way to spend holiday time. 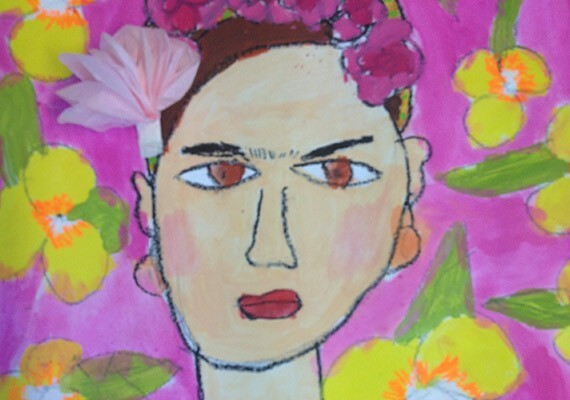 Click below for the next art camp programme and dates or to enrol. Payment Please forward details for online payment I will pay via credit card, cash or cheque on arrival at the allocated session.